Summit Urology always appreciates feedback from our valued patients. To date, we're thrilled to have collected 51 reviews with an average rating of 4.8 out of 5 stars. Please read what others are saying about Summit Urology below, and as always, we would love to collect your feedback. 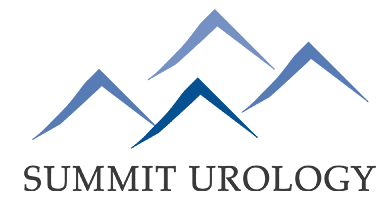 I have been well pleased with the service I received at Summit Urology. Everyone is very professional and caring. Thank all of you. I have been going to summit urology for alot of years now .Dave Elkins has been my NP for that time. Dave is friendly very knowledgeable he listens to me and I appreciate his feedback he has always went above and beyond to help me and I truly appreciate his services . Great people to work with from start to finish. Very professional and courteous. Last visit was a mere checkup on previous hernia surgery. Appreciated a "look-see" to make sure I was healing properly. David was very professional as always. Will see him on next check up. Great team!great staff! On all board @ Cancer but kickers!